I love makeup! Although recently I haven’t been wearing a ton because my skin has been crazy. But I love wearing makeup, playing around with different looks and testing out new products. Throughout the past year, I’ve downsized my makeup collection a ton and although I own more than 10 products, these are my tried and true favorites! Mac lipstick in Hue was one of my favorites until I lost it. I definitely need to repurchase it soon, though! Stila’s Kitten is my favorite eyeshadow of all time! Sadly, I ran out and I’ve been searching for other eyeshadows that I could love but honestly nothing compares. It is perfect and I will definitely be getting another one because I can’t live without it. I loved my It Cosmetics CC cream because it gave great coverage while still being pretty light weight. Boudoir Eyes is perfect for a night out. I love using the grey shades to add to my smoky eye. POREfessional is the best primer I’ve tried out thus far! I like experimenting with this though! Bye Bye Concealer is really great for a really cheap price and it doesn’t crease as long as you set it with a powder! Ahhhh I love my Naked basics palette and I might be needed a new one soon because my black shadow cracked and got into every other color. But Naked 2 is my all time favorite crease color! I love it so much. The best mascara in the WHOLE world. I always like to try new ones but will ALWAYS go back to They’re Real. It’s honestly incredible. So far, this has been the best foundation I’ve ever used. It’s really light weight but gives such great coverage. Definitely will repurchase once I run out. 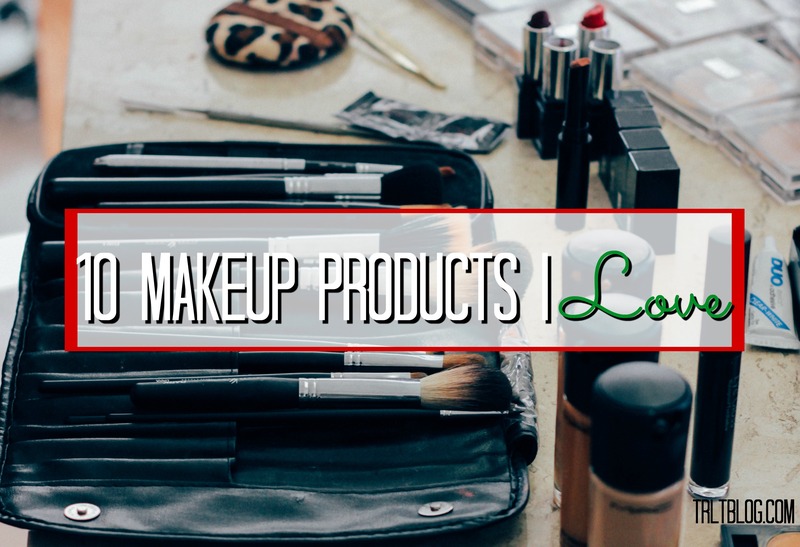 So these are 10 of my absolute favorite makeup products! Share some of your makeup essentials in the comments! I’m always looking to try new things!